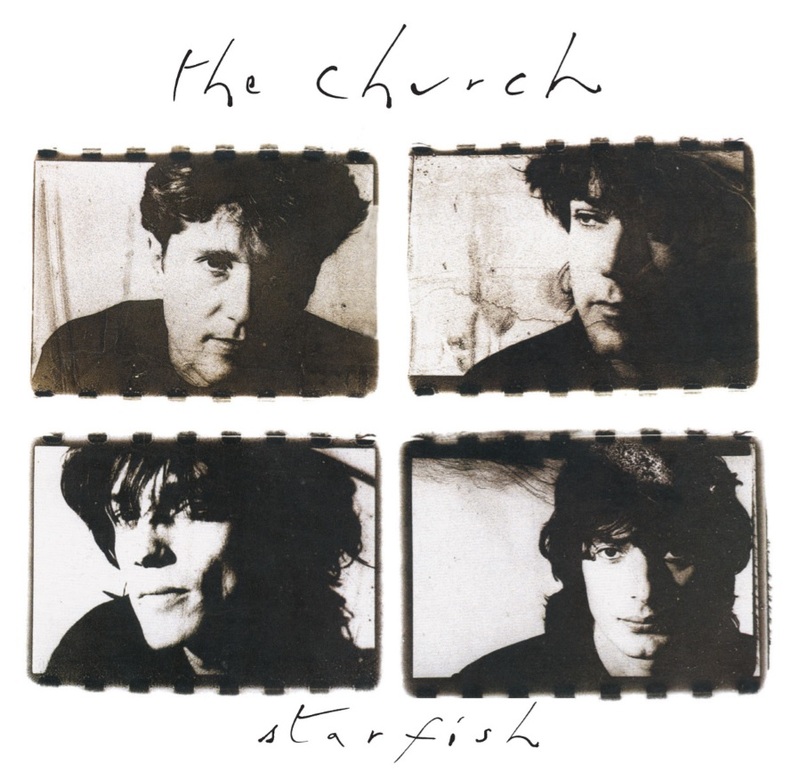 Australian rock band The Church will be making a rare visit to UK shores in June 2019. The handful of scheduled gigs are to celebrate the 30th anniversary of their best known album, 1989’s ‘Starfish’, home to the cult hit ‘Under The Milky Way’. More info about these reunion shows can be found in the press release below.